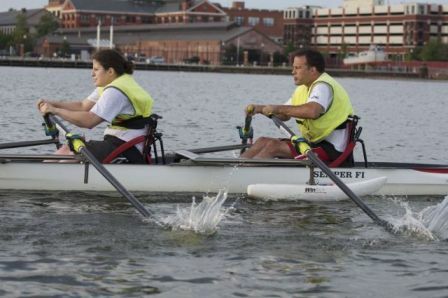 Capital Rowing Club created the Capital Adaptive Rowing Program to introduce the sport of rowing, through its community-based rowing programs, to individuals with disabilities including spinal cord injuries, amputations, and visual and cognitive impairments. Capital Adaptive practices year-round. Our spring through fall practices on the water are Monday, Tuesday, Wednesday, and Thursday from 6:30 to 8:00 pm and Saturday from 8 to 10 am and 10 am to 12 pm. 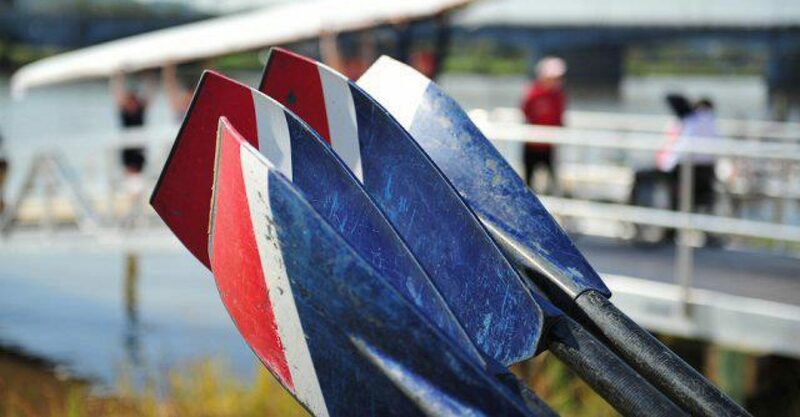 In the winter, we train on land on the ergs (exact schedule varies each year). Come row with us! Email CARP Executive Director Meagan McAllister at meagan@capitalrowing.org to get started. Want to row with our athletes? Sign up here. Are you a grant writer? Want to help us write grants to sponsor our athletes? Email meagan@capitalrowing.org. In keeping with its proud tradition of community involvement, Capital Rowing Club started the Capital Adaptive Rowing Program in 2009. CARP’s focus is to introduce and train athletes in adaptive rowing to promote competitive, recreational, and overall fitness goals while being part of a greater rowing community. 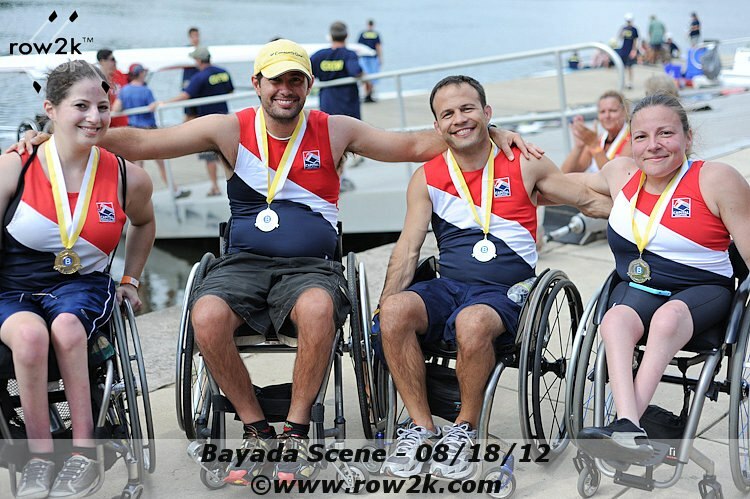 Capital Adaptive works closely with US Rowing Freedom Rows, the United States Olympic Committee Paralympic Sport Program, and other local and national adaptive clubs to promote access to, knowledge of, and visibility and participation in adaptive rowing. Participants include civilians as well as active duty military and veterans with a variety of abilities. 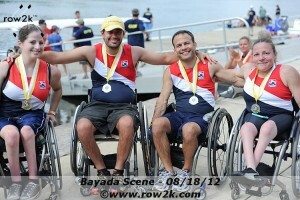 CARP is proud to train athletes on and off the water in order to experience the rehabilitative benefits of rowing. To learn more, contact Meagan McAllister at meagan@capitalrowing.org. 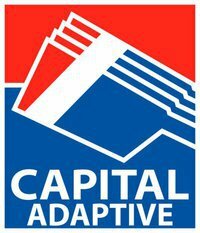 If you would like to volunteer with Capital Adaptive, please contact our Volunteer Coordinator Michele Woolbert to carpvolunteers@capitalrowing.org, or visit us on Facebook. 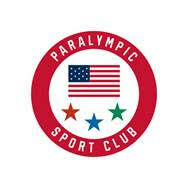 To learn more about the U.S. Paralympic Sport Clubs Network, please click here.